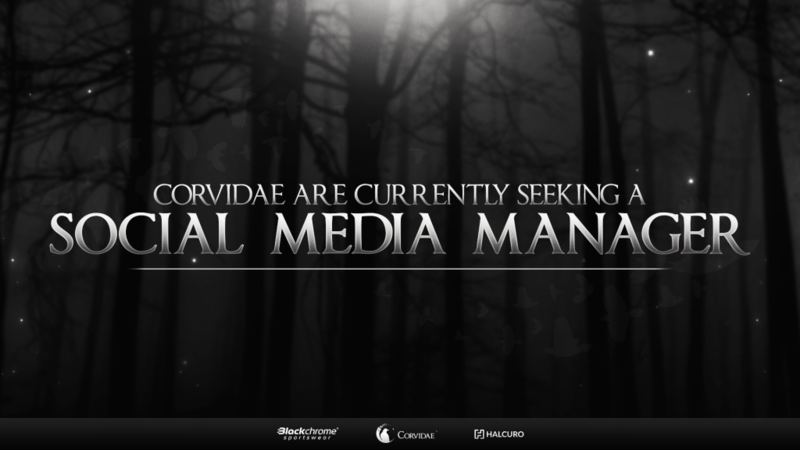 Corvidae are currently seeking an enthusiastic and proactive person to join the murder as a social media manager. 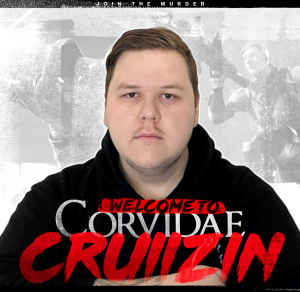 Corvidae owner, Dabura, has been at the helm of our social media since the inception of the brand. 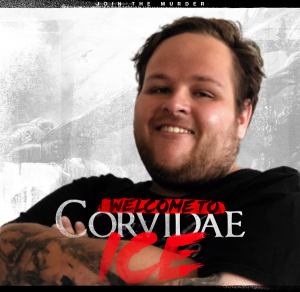 With his new work commitments clashing with the time availability needed to run the social platforms at the standard required, we feel it is best to get a newcomer on board to assist and get us back up to par! We have a very unique approach to our social media and the successful candidate would be expected to fall in line with the way we operate. With several trusted and available on demand artists that will be able to assist when necessary, the graphics workload is minimal. A lot of our artwork and in particular GIF’s are based on easy to manage templates, so the majority of the work is ready, but final touches such as scores, team logos and maps will need to be edited accordingly. We are more than happy to work alongside someone and train them in these fields if necessary. 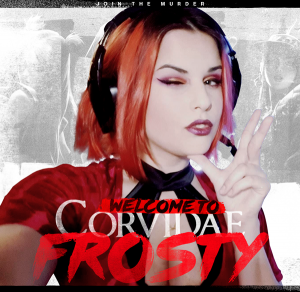 If you are interested in the position or would like to find out more, please send an email to admin@corvidaeinc.com or message our Twitter with as much detail as possible about yourself, any experience you have and how you can benefit Corvidae.